Install our free apps on your desktop computer, smartphone, or tablet to make and receive calls wherever you need to. Use call forwarding to direct callers to any computer, mobile phone, or even multiple phones to ensure maximum availability. 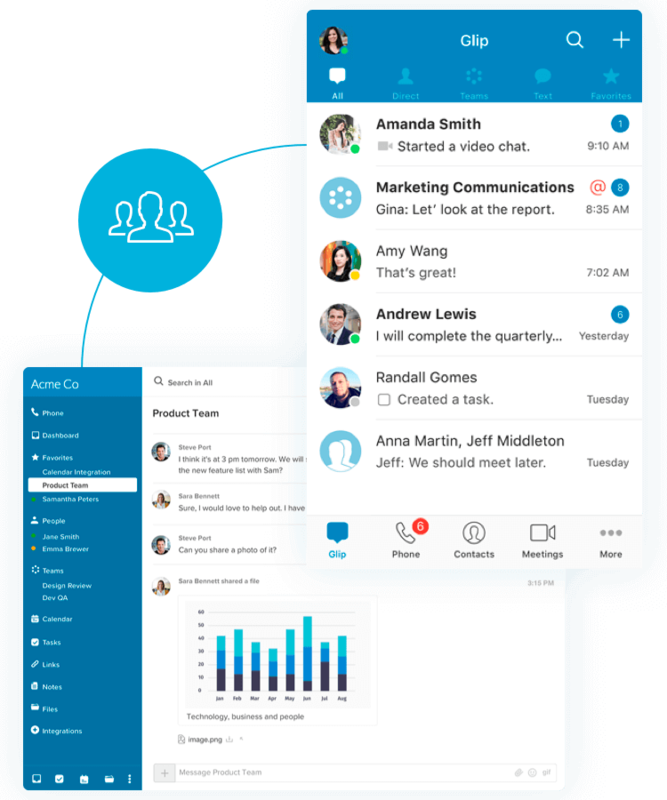 Unlock your team’s potential with team messaging, superior file and screen sharing, video, tasks, and more online collaboration tools. Your business will thrive thanks to more effective real-time communication and team collaboration. 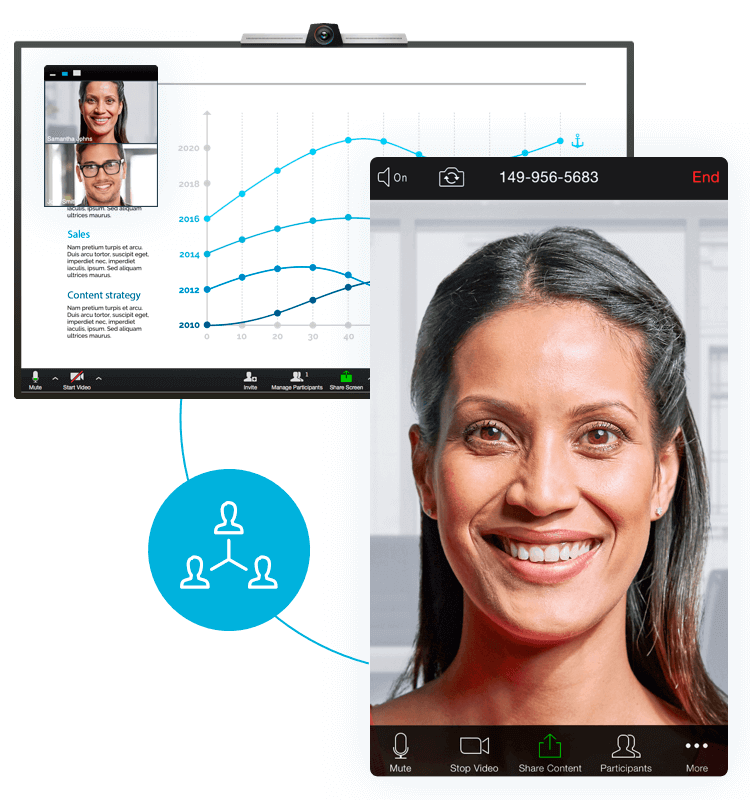 Build better customer relationships and stronger team bonds with high quality video conferencing. Meet face-to-face with participants worldwide and share your screen in just one click. Send and receive faxes from anywhere, on any device, with cost-effective and efficient online faxing. Flexible and secure, faxing online is as easy and reliable as sending an email from any mobile device. Get started quickly using your current number. No complicated legacy systems required. Benefit from having one provider manage all your communications for one low monthly price. Stay connected during outages and networks attacks with a system fortified by seven layers of security. Principal & Founder, Manzimvula Ventures, Inc.
Chief Financial Officer, Strategies Recruitment Services, Inc.
Our cloud based phone system is easy to set up and manage. 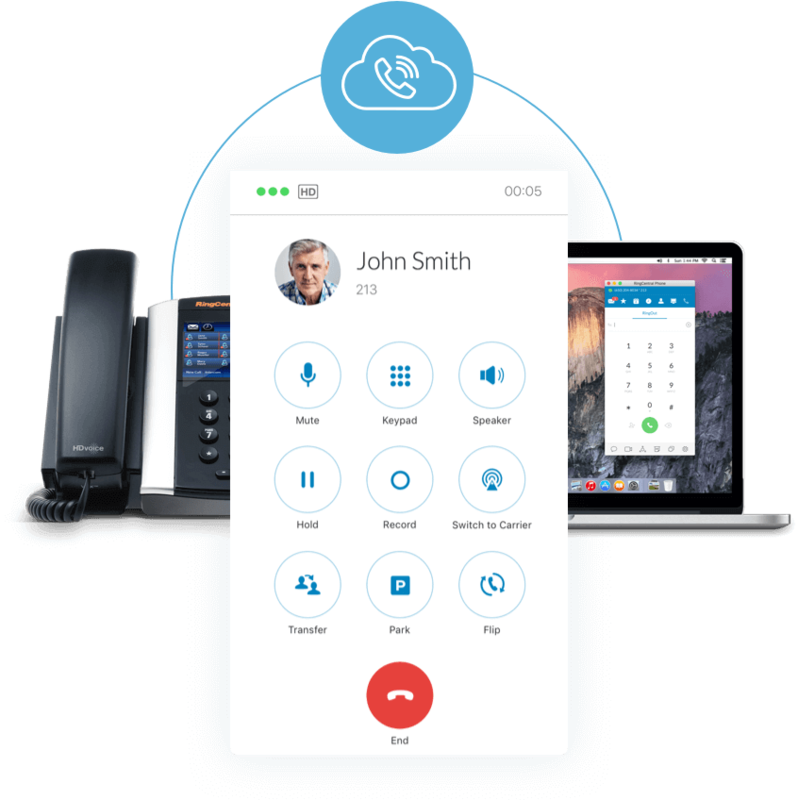 Experience the benefits of visual voicemail, and text messaging, as well as video conferencing, call forwarding and powerful call management features from anywhere, on any device. With HD audio and video conferencing, build quality relationships and become more efficient and effective with virtual face-to-face meetings. Watch travel costs shrink and team collaboration and customer engagement skyrocket. The freedom to work your way with one seamless, intuitive communications and collaboration solution. 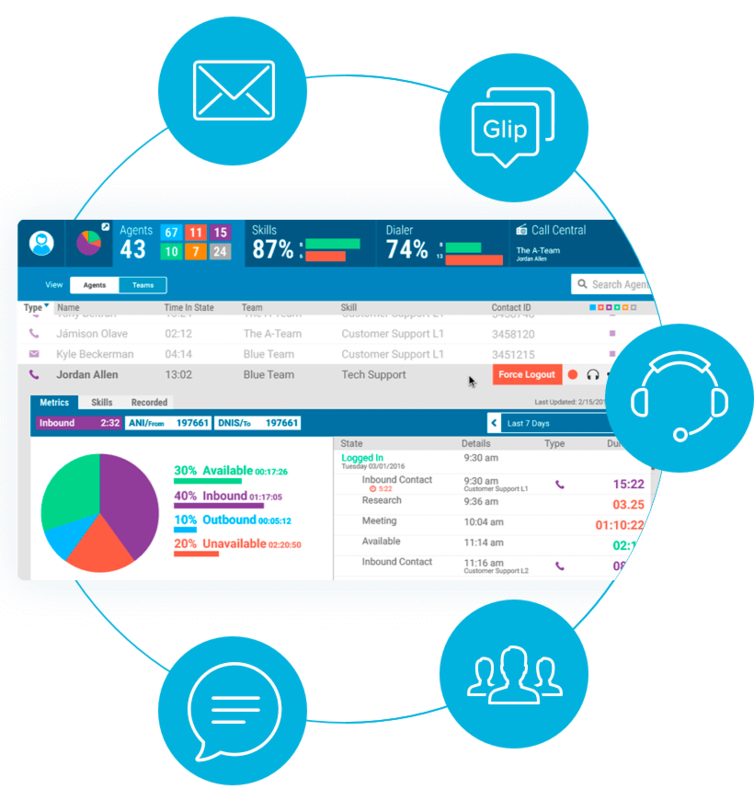 Provision, manage, and gain insights from anywhere with advanced admin and analytics. Deploy worldwide without the cost and complexity of managing multiple disparate traditional or virtual phone systems. 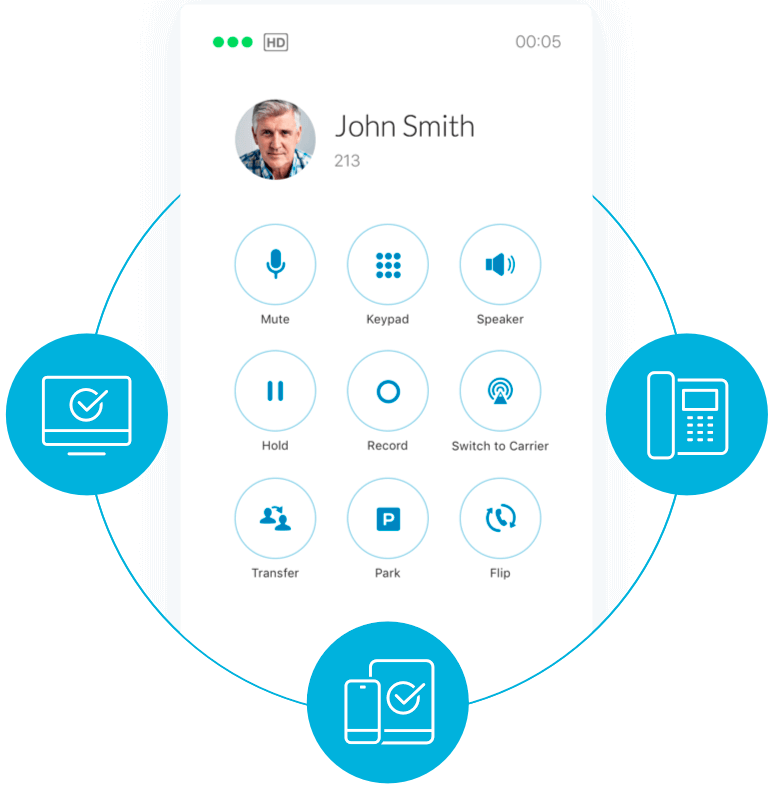 Connect RingCentral with 100+ ready-to-use APIs for voice, SMS, messaging, meetings, and fax or build your own.